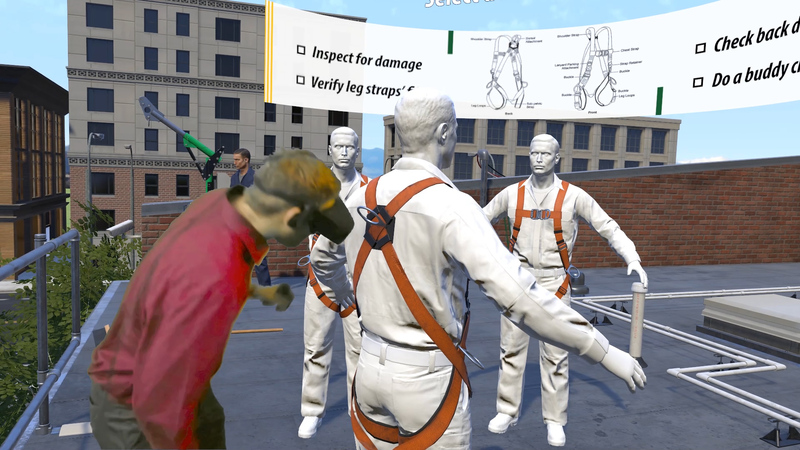 Arch Virtual develops high quality custom VR training experiences for safety. 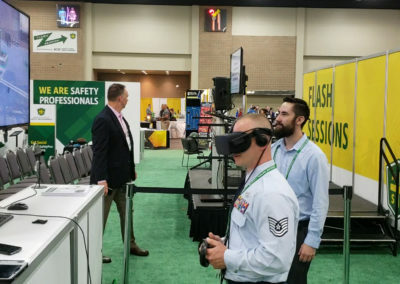 Tell us about your training needs, and we’ll provide a free estimate. 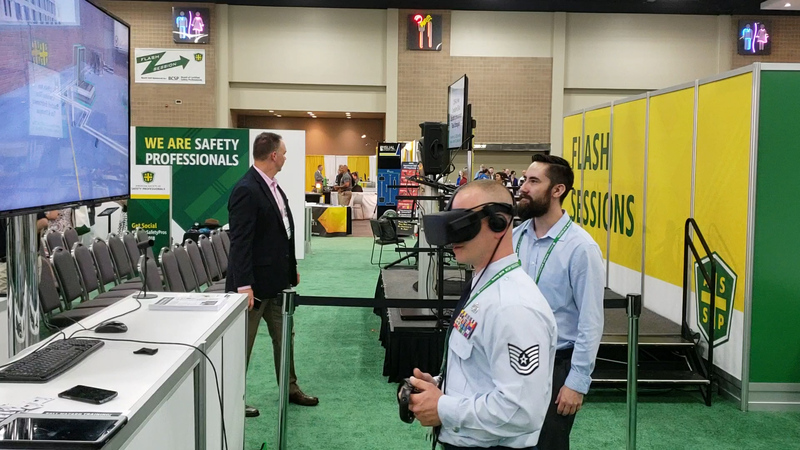 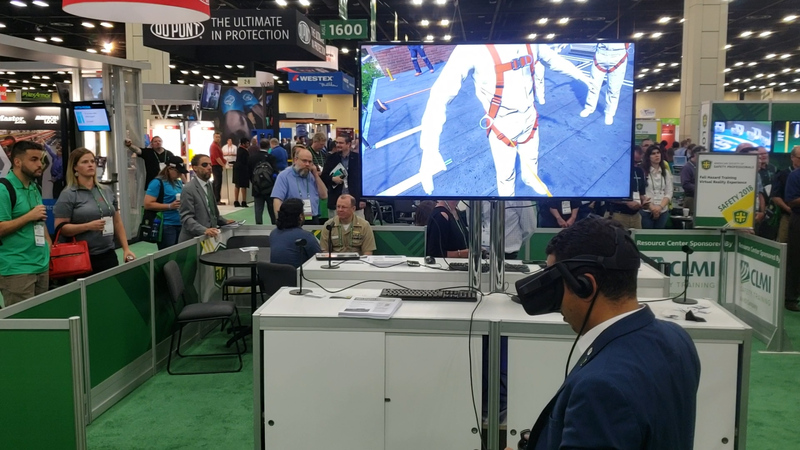 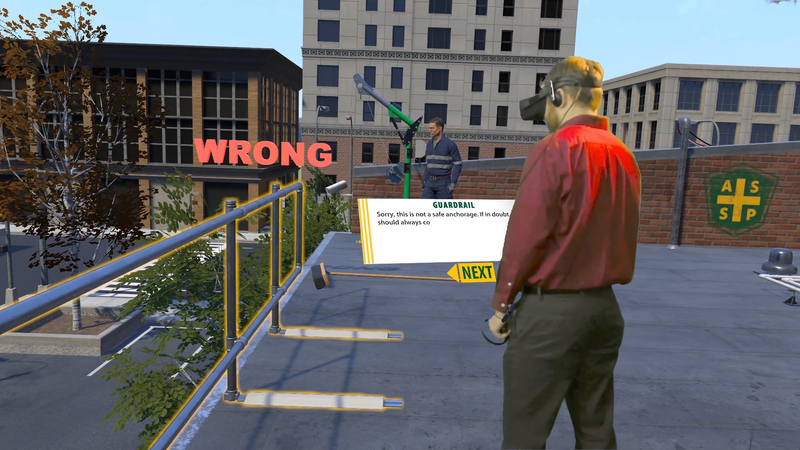 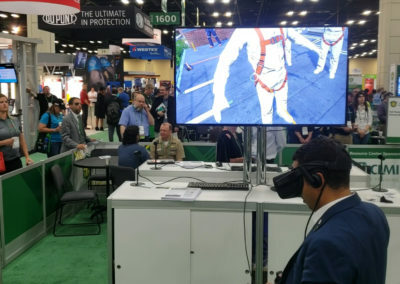 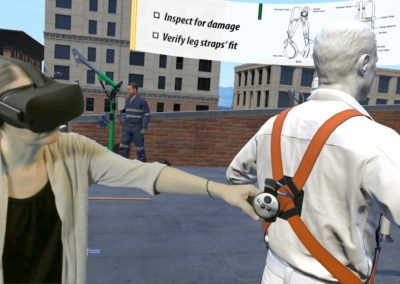 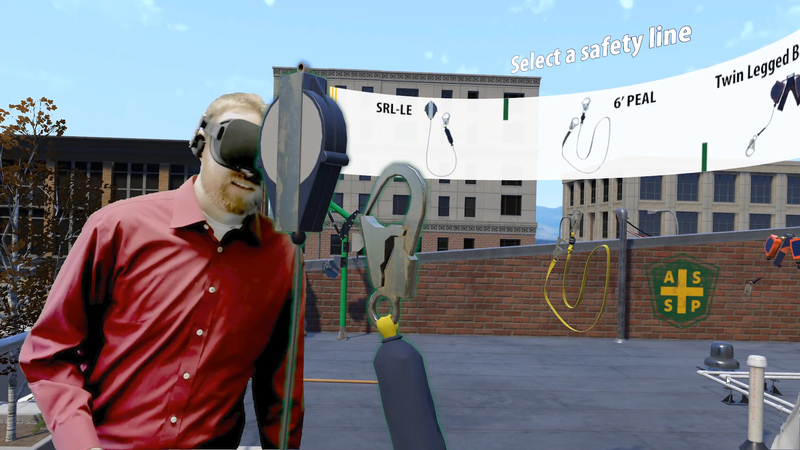 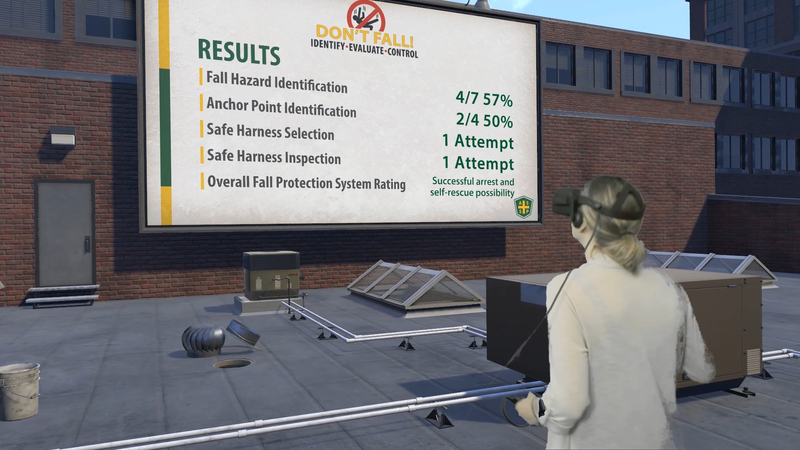 The VR Fall Protection Experience we developed is available on the ASSP store through the link below. 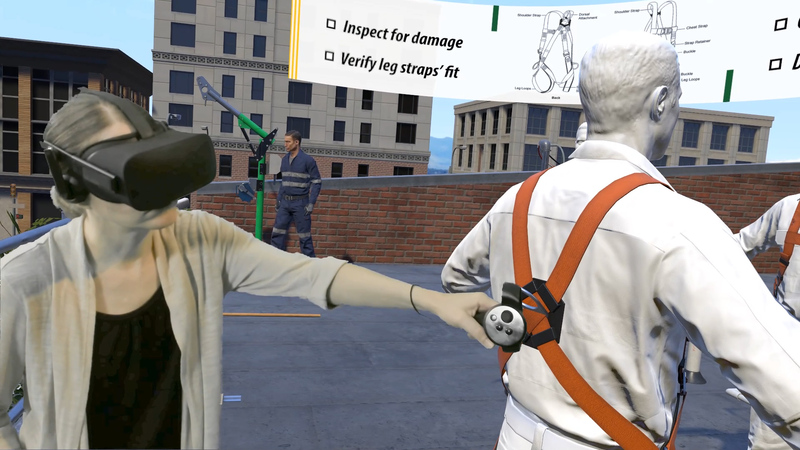 VR puts trainees in places and situations they are likely to encounter on the job and lets them experience how their actions affect outcomes – all in a safe environment. 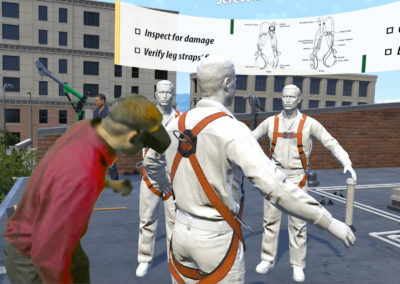 VR education and training helps employees feel confident that they can perform their tasks safely and the realistic training experiences allow them to express curiosities – which keeps them more connected. 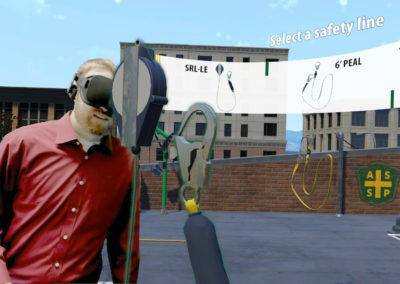 Learners also often find virtual reality training more engaging and relevant than instructor-led training or e-learning courses. 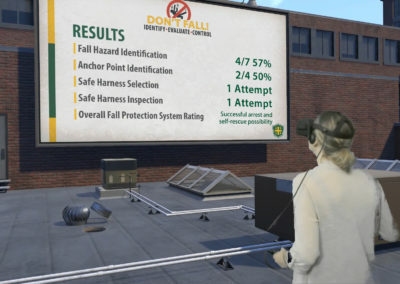 The ASSP VR Fall Protection Experience was developed based on the ANSI/ASSP Z359 Fall Protection and Arrest standard. 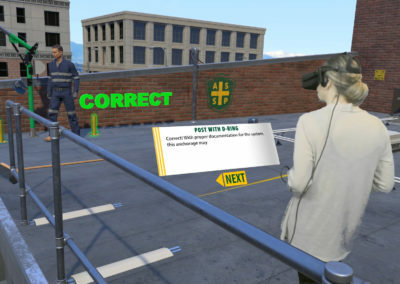 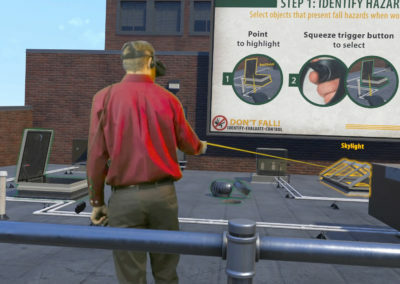 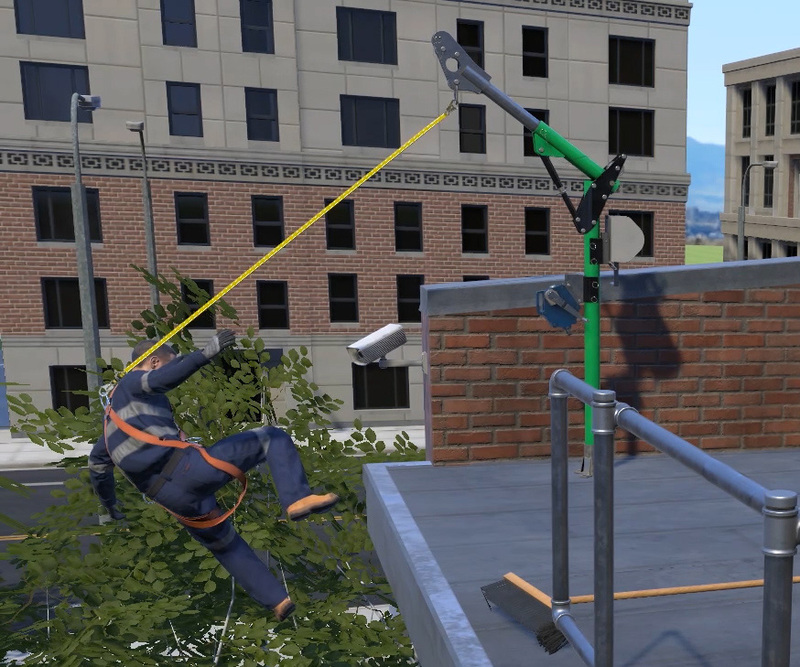 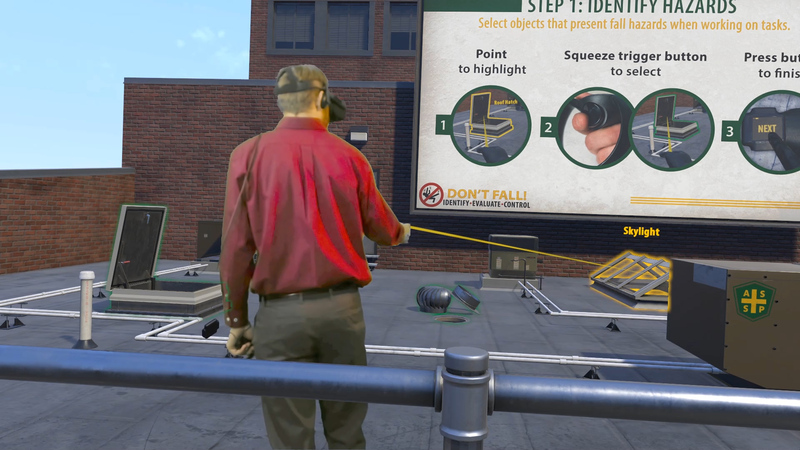 This immersive training experience places trainees on the roof of a virtual 2-story building, where they are asked to locate common fall hazards at the scene. 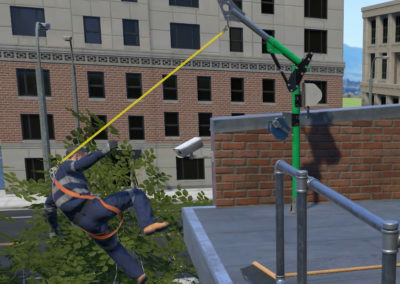 Based on their replies, they will then be asked to select proper fall protection equipment. 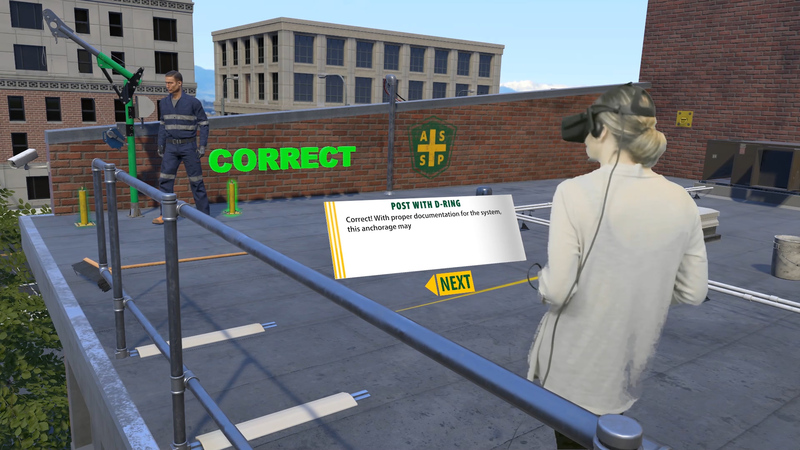 Upon completion, each learner’s performance is assessed.